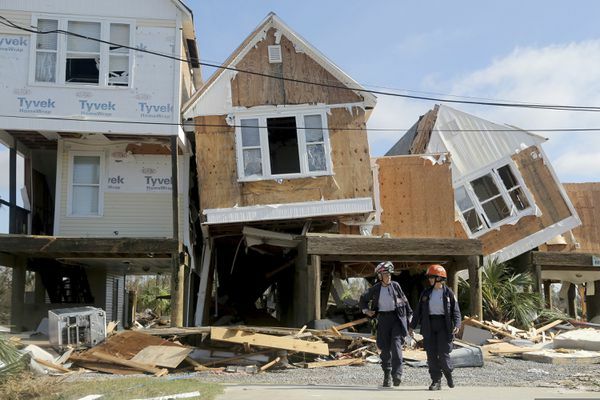 In Mexico Beach, homes were shattered or ripped from foundations. Boats were tossed like toys. The streets closest to the water looked as if a bomb had gone off. Fort Myers police released a description of a suspect in the deadly shooting at a zombie festival and said Monday they had heavily scrutinized a bystander's video showing ghoulish-dressed revelers screaming and running in every direction after four gunshots rang out. 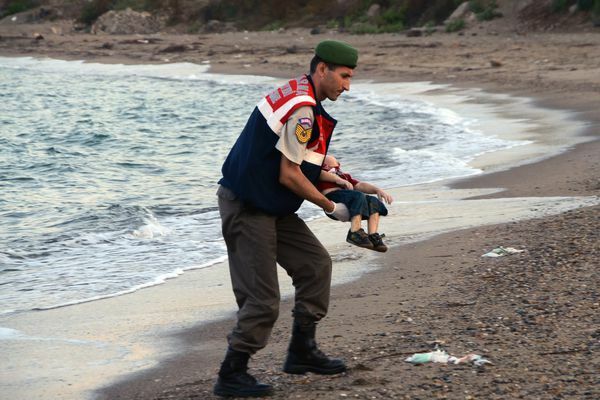 The photo captures everything we don't want to see when we tap our phones or open our newspapers: a vicious civil war, a surge of refugees, the death of an innocent. 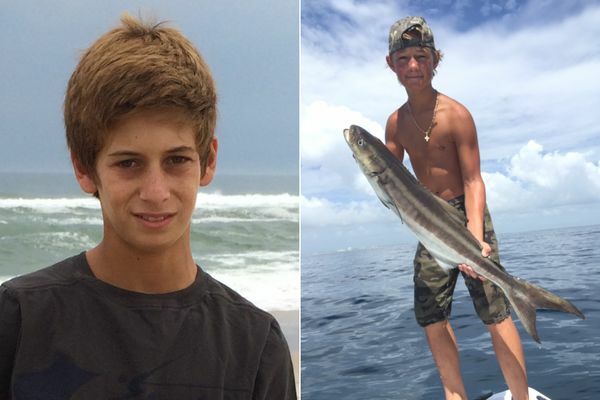 As the search for two missing teen boaters from Florida entered its sixth day, Coast Guard crews on Wednesday extended the search area northward off the South Carolina coast, urging vessels in the wide expanse of the Atlantic to report any potential clues they might spot. 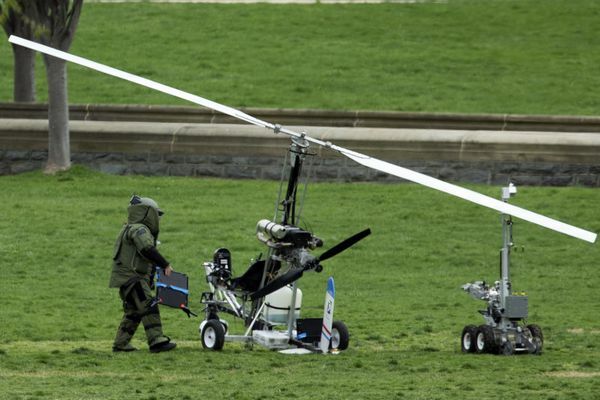 A Florida postal worker who piloted a gyrocopter onto the U.S. Capitol lawn to call attention to his belief that campaign finance laws are too weak is "a patriot" who first came up with the idea about a year ago, a friend said. The Ringling Bros. and Barnum & Bailey Circus will phase out the show's iconic elephants from its performances by 2018, telling The Associated Press exclusively that growing public concern about how the animals are treated led to the decision. 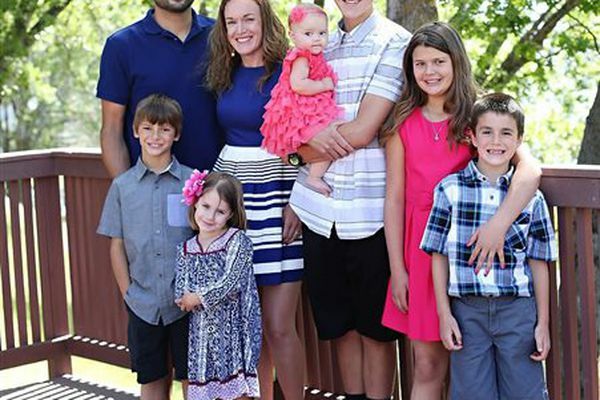 The decision is being announced Thursday.